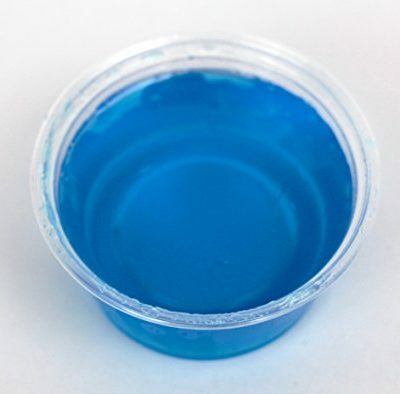 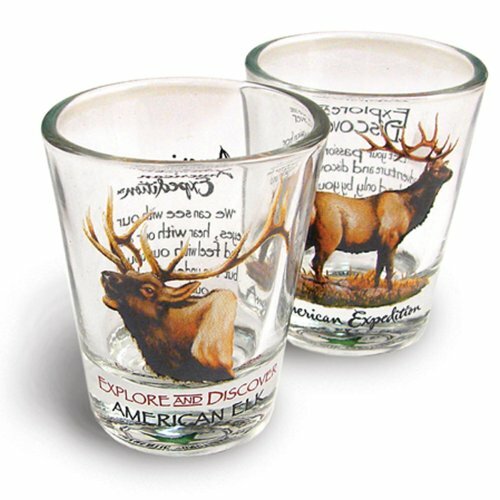 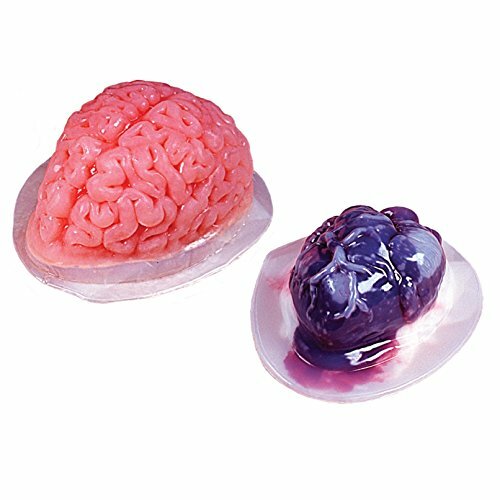 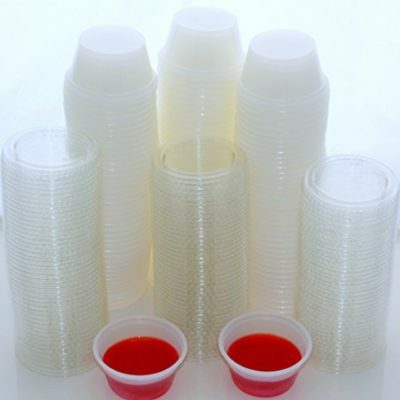 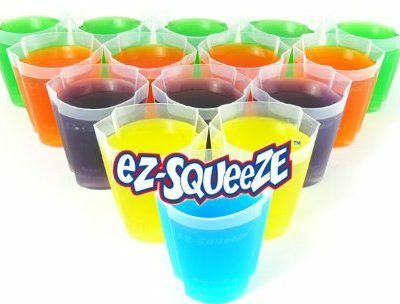 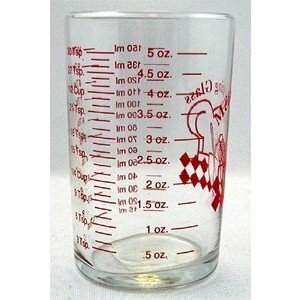 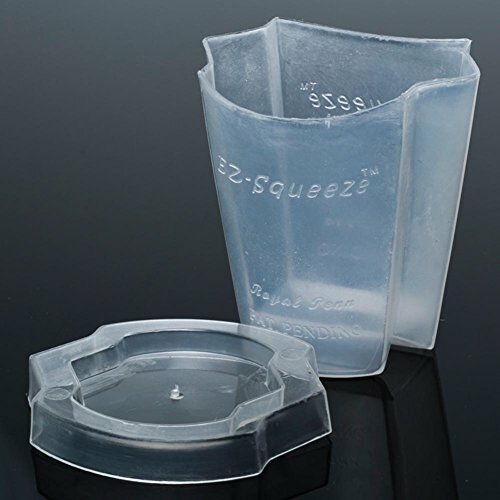 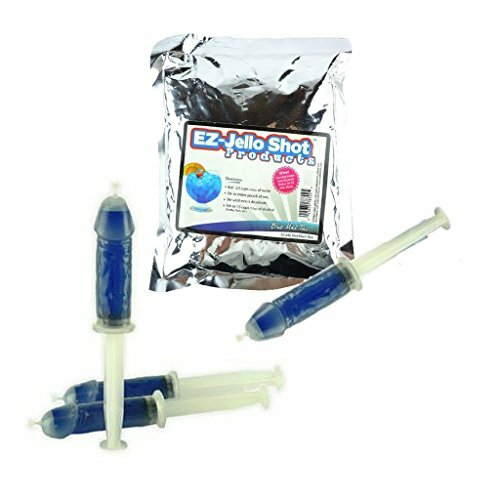 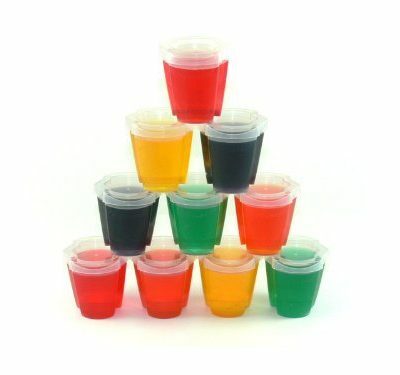 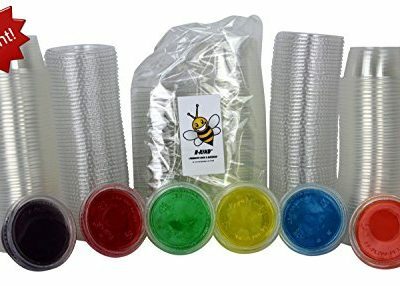 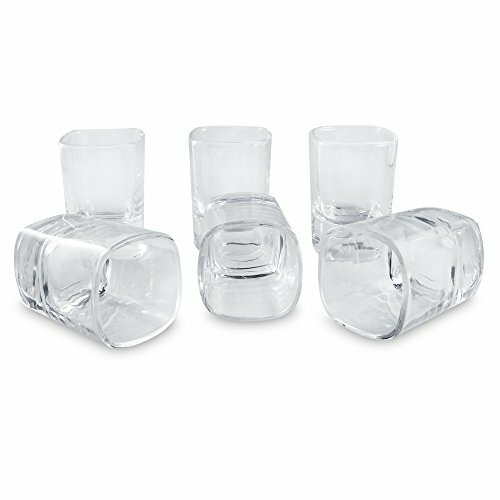 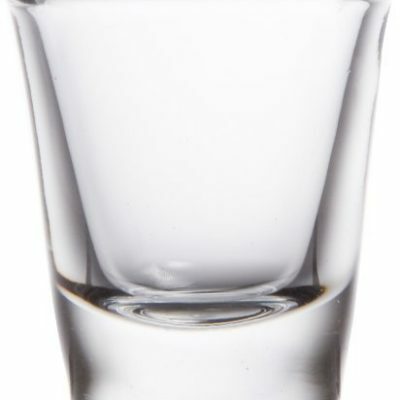 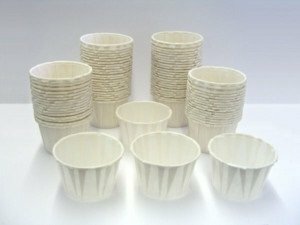 100 EZ-Squeeze Jello Shot Cups NEW! 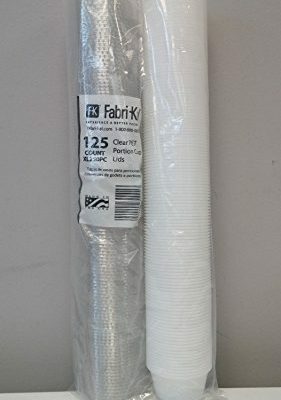 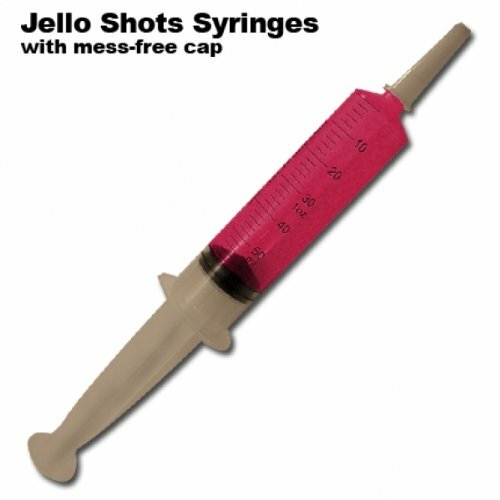 No More MESS! 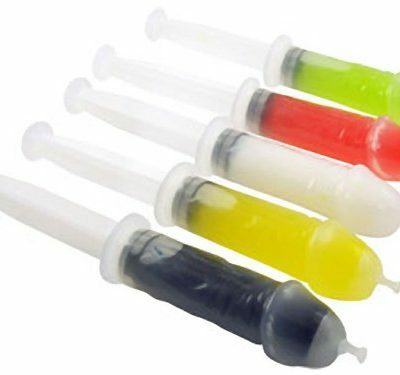 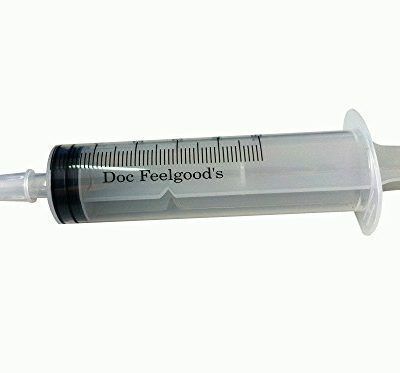 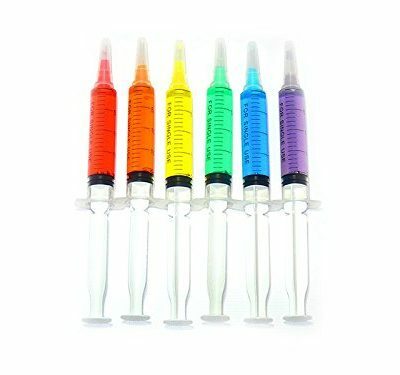 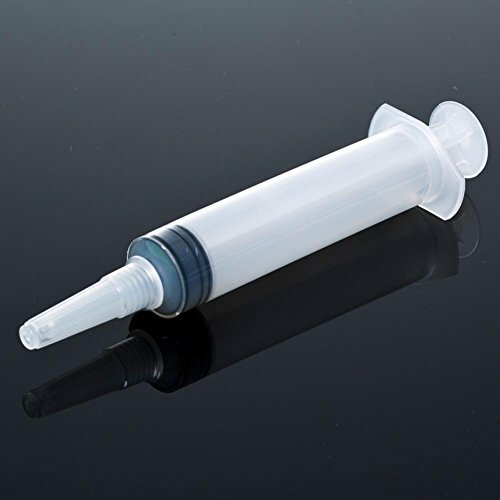 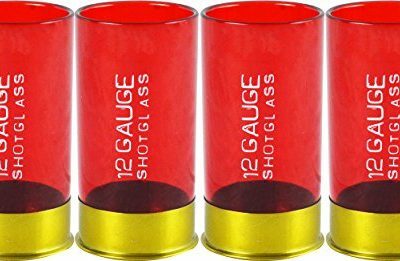 Doc Feelgood’s 25 and 50 pack Jello Shot Syringes, 1.5-2 oz, Jell-O Shooter for Gelatin fun- Free Bonus – PDF “50 Jello Shot Recipes” Perfect for Spring Break!